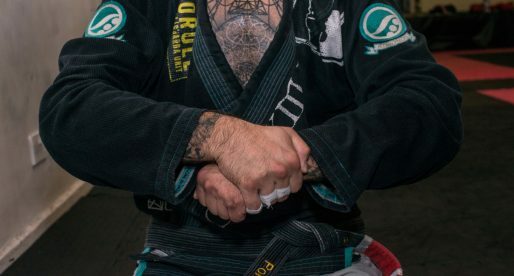 The sport of jiu jitsu is well known for its many variables, between IBJJF / ADCC / Submission-only / EBI or more recently Grappling Pro Championship, the variations to the ruleset seem endless. Each brings their own flavor to the sport, and the power to re-shape and change spectator’s perceptions on this martial art. As the sport grows into these competitive outlets, coaches and athletes will often chose to give more emphasis of their training to a prefered grappling environment and perfect their own style around those tournament set-ups. 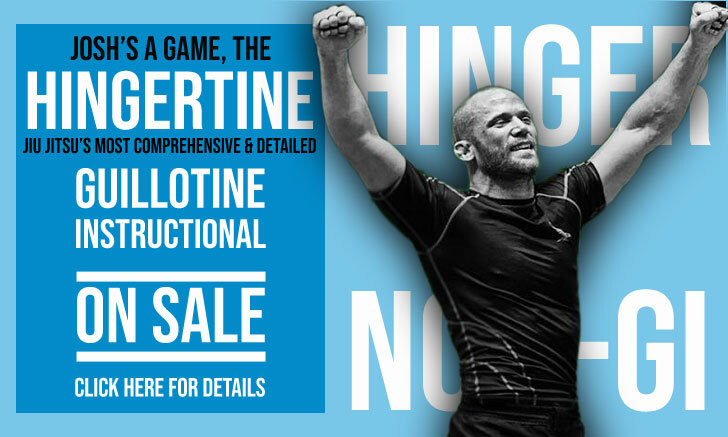 This way driving jiu jitsu down different paths, developing the game and broadening its horizon. All the different aspects of jiu jitsu are fascinating in their own way, and September 2016 was a perfect month to try and discern each rule-set and the end result provided by those. Thanks to EBI’s launch of their middleweight tournament, and Grappling Pro Championship (GPC) doing the same with their welterweight event, we now have enough data to compile a mini case study between the top 4 no-gi tournament rules across the grappling sphere, thanks to their similar weight categories and number of athletes in each division. 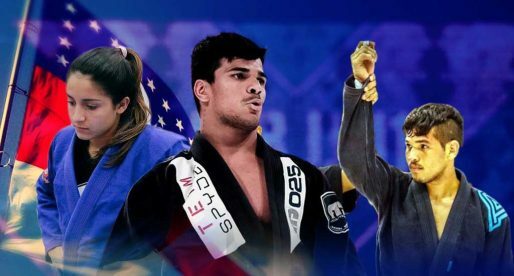 – 15 athletes: all top tier black belts between world champions, world no-gi champions, pan ams and brown belt world champions. 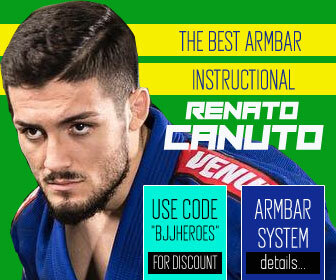 – 16 athletes: all high level grapplers, BJJ black belts, luta livre and sambo experts. – 16 athletes: High level jiu jitsu black belts and local talent from the American submission only circuit. – 10 minute matches, sub only. 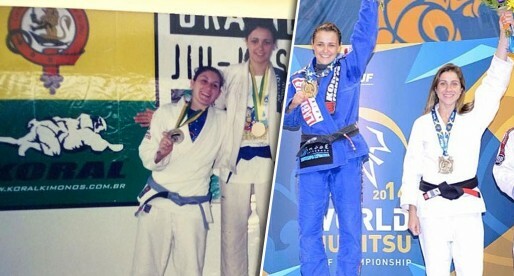 – 8 athletes: 2 IBJJF world no-gi champions, 1 EBI champion, ADCC and MMA veterans. When we first started going through each match of each tournament, one element stood out when comparing the points variables vs the submission only context of jiu jitsu. That was the takedown game. EBI showed a 100% guard pull ratio and zero takedowns, though only one double guard pull. Although there were a few stand-up exchanges in the middleweight tournament matches, none resulted in a takedown or throw. All three points based tournaments interestingly showed a balanced exchange between takedowns and guard pulls, spreading the same percentages of guard pulls and throws across the board, i.e. 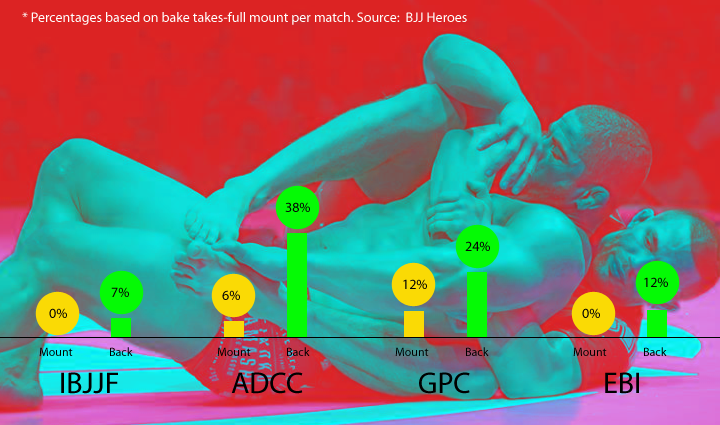 the ADCC saw 10 takedowns spread across its 16 matches (62% ratio) and had the same number of guard pulls with no double guard pulls. Another Interesting element was that none of the points tournaments saw the much discussed double guard pull, a common manoeuvre in the lower weight classes, but rarely seen at middleweight. 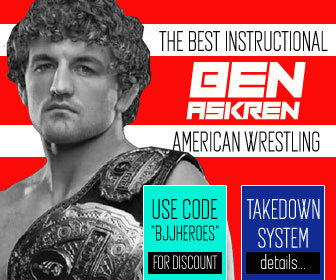 With the submission being the sole path to victory, it seems natural that takedowns be removed from the equation in a submission only format. Tournaments such as Grappling Pro Championship with its “out of bounds” rule would favor a stronger stand-up element as would the ADCC with it’s negative points for guard pulling. This is well verified by this study. 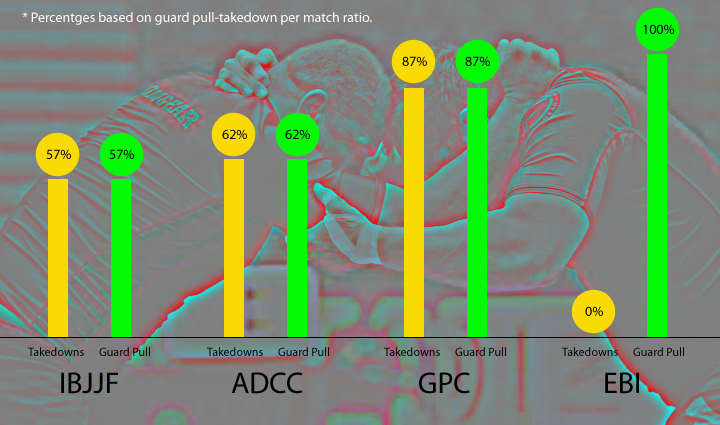 The negative guard pulling points being the main reason why the vast majority of guard pulls occurred on the 1st half of ADCC matches. Yet another interesting battle front, the epic war of attrition between the guard player and the guard passer. 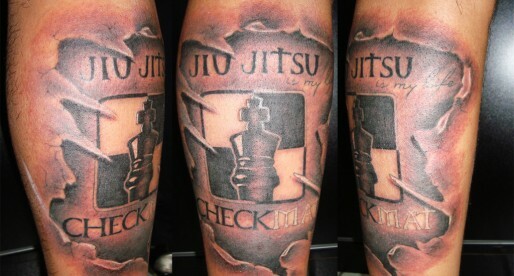 A subject in which most jiu jitsu academies will spend the majority of their drilling and technical time on. 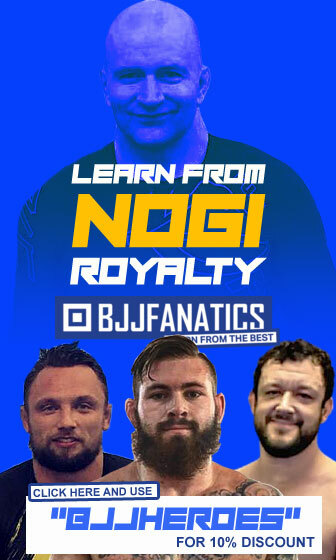 Without surprise, the IBJJF platform seems to be the perfect environment for the sweeping game, with the majority of successful interactions coming from guard players. 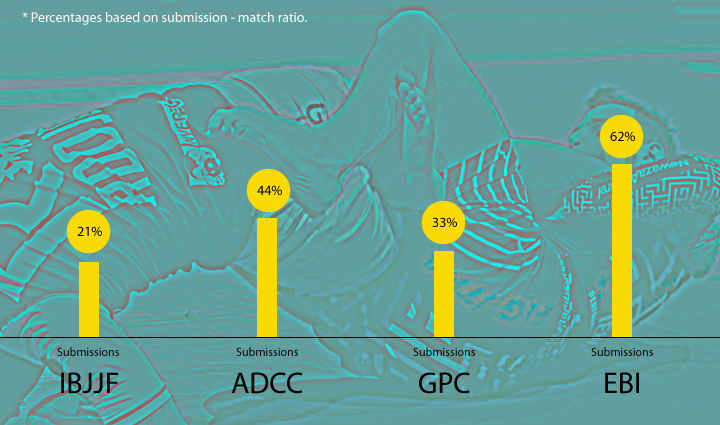 A balance is reached under ADCC rules, the tournament with the biggest mix of submission only, MMA and IBJJF style grapplers. Yet again, there seems to be a well outlined outcome from each proposed rule-set, with GPC focusing strongly on top control and EBI competitors showing less interest in the battles for (perceived) dominance. Half of the sweeps seen on the graphic for EBI were accepted by the top player (more like a guard pull from the top). The top position relinquished for a chance to attack a foot, or get into a leg entanglement, this being the real contest throughout the Eddie Bravo Invitational 8. 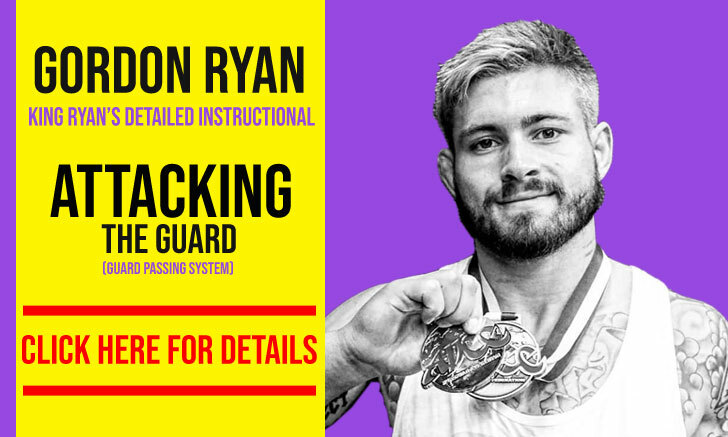 This clear objective could be seen not only as a result of the rules, but also a result of the style of athlete chosen for the competition, given that EBI has entertainment in its focus as much as submissions. Once achieved, the mount and the back take are the ultimate displays of dominance in a grappling match (obviously behind the submission). Both offer great set-ups to finish and are among the hardest positions to achieve in jiu jitsu. In no-gi the mount offers less high percentage submission moves when compared to the back, and judging by the stats, all high end jiu jitsu athletes are well aware of the Pareto Principle, as once again grappling’s top competitive environments have translated this norm. For the first time in our analysis, the records show similar numbers across the board, a testament to the importance of these positions. The holy grail of jiu jitsu is clearly dominated by EBI rules, who have the best match > submission ratio* of all 4 tournaments. An interesting aspect of this submission analysis is regarding the types of submissions applied across these 4 platforms. 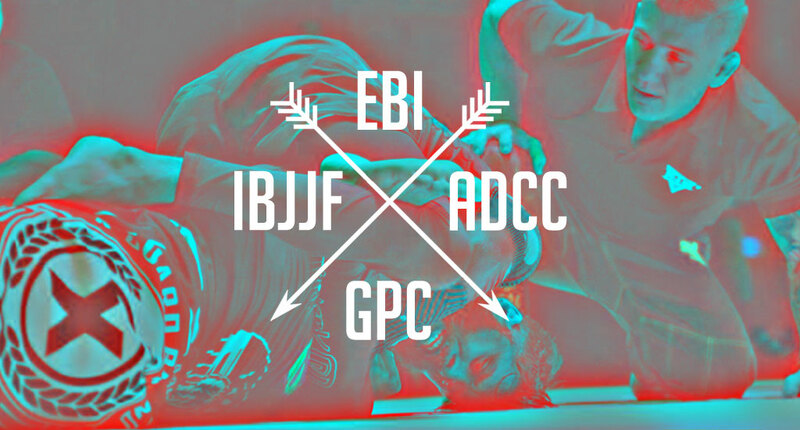 While EBI was dominated by the heel-hook, the ADCC’s finishing position of choice was the RNC from the back control (exception to 1 heel-hook and a flying armbar). The No-Gi Worlds also showed a mix, between guard and dominant positions, as did the Grappling pro Championship. While the points based systems had slight changes in each facet of the case-study, the most interesting aspect outlined by the numbers was the severe contrast of submission only with the more mainstream forms of jiu jitsu. Although we could certainly anticipate that athletes would be less focused on positional dominance under that environment, the contrast was more defined than anticipated. As these tournaments evolve, more athletes will become specialists under each ruleset, and while the points aspect of BJJ seems to be heading towards a more muscular/athletic style of play, rich in scrambles and positional battles, the submission only movement seems to focus on small, highly technical exchanges. Almost micro-battles for grip dominance. These different rhythms proposed by each competitive environment show how valuable to our sport competitors such as Gary Tonon, DJ Jackson, Gabriel “Palito” Rollo, Lucas “Hulk” Barbosa and a handful of others are. Athletes who keep showing great courage by testing themselves under all environments. *No over-time submissions were accounted for EBI. Original of cover photo by Blanca Marisa Garcia.